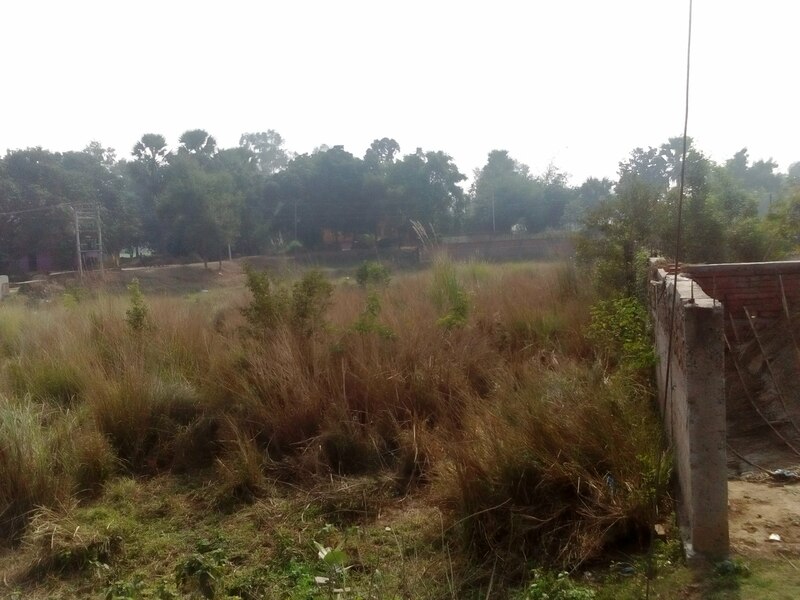 2.25 KATTHAS LAND FOR SALE IN GOLA ROAD. EAST GOLA ROAD NEAR MANDIR . ON THE ROAD OPPOSITE TO MANDIR. OFFER PRICE :- 63 LAKHS PER KATTHA. 90 feet * 60 feets LAND FOR SALE IN GOLA ROAD. NOT EVEN 300 MTS FROM MAIN ROAD IN ESTABLISHED MIDDLE CLASS RESIDENTIAL COLONY. CONNECTING ROAD OF GOKUL PATH AND GOLA ROAD. THE LAND FOR SALE IN GOLA ROAD CAN BE UESED FOR COMMERCIAL PUORPOSE TOO. IT IS CORNER PLOT. LARGE WELL BUILT KOTHIS AND APARTMENTS AROUND IT. 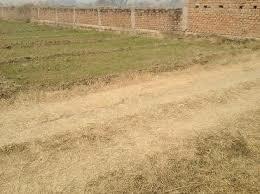 2.5 KATTHAS LAND FOR SALE IN GOLA ROAD. EAST GOLA ROAD NEAR MANDIR . MIDDLE CLASS RESIDENTIAL COLONY. OFFER PRICE :- 65 LAKHS PER KATTHA. Gola road is a prime property destination in Patna. 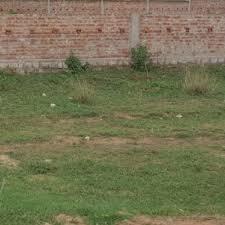 Residential plots in Gola road are most sought after in Patna. Prices of plots on main Gola road has already crossed A crore mark. The main road is now a fully developing commercial hub. It is the first right turn, after descending from Railway Bridge over Rupaspur Nahar if one is traveling on Bailey Road from Botanical Garden to Shaguna Mor. It connects Bailey Road to Danapur-Digha- Gandhi Maidan road at two points, Gola and Takiyapar. The area of Gola road is shaping up as a modern residential colony for the middle class of Patna. To add to the modern amenities are spread a number of reputed schools on the Gola Road. In addition to the schools; modern medical facilities are too available in its vicinity. The Patliputra railway station; is another attraction adjacent to Gola Road. No doubt a number of builders in Patna have acquired substantial land banks in this locality and few have started their projects too. Property prices in Gola road . it. The supply lags by miles.